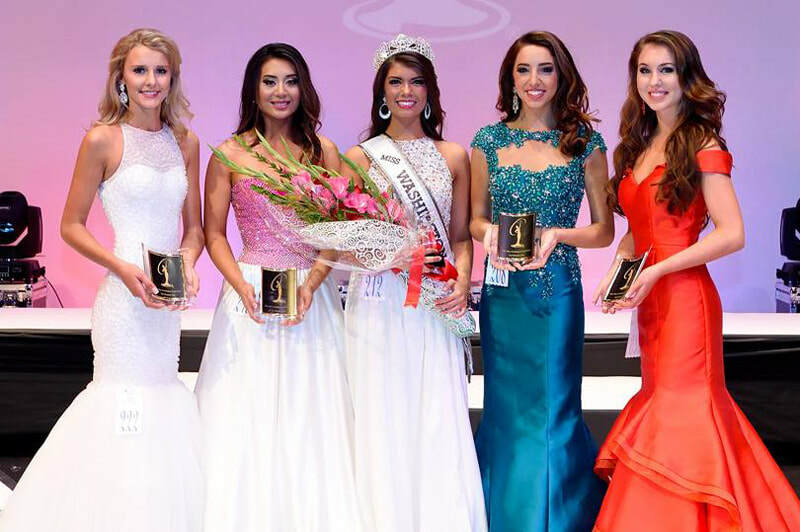 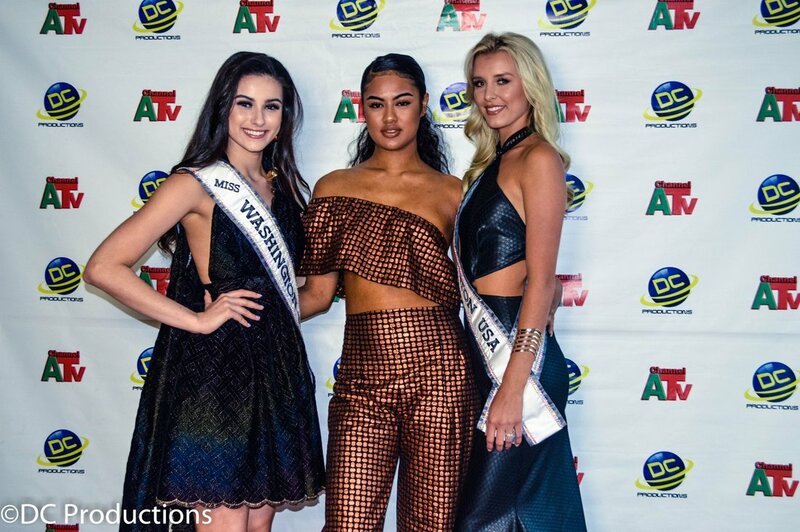 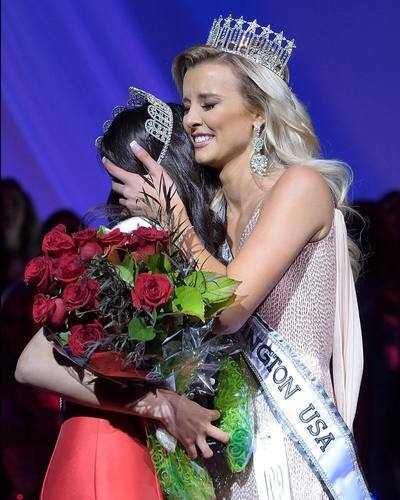 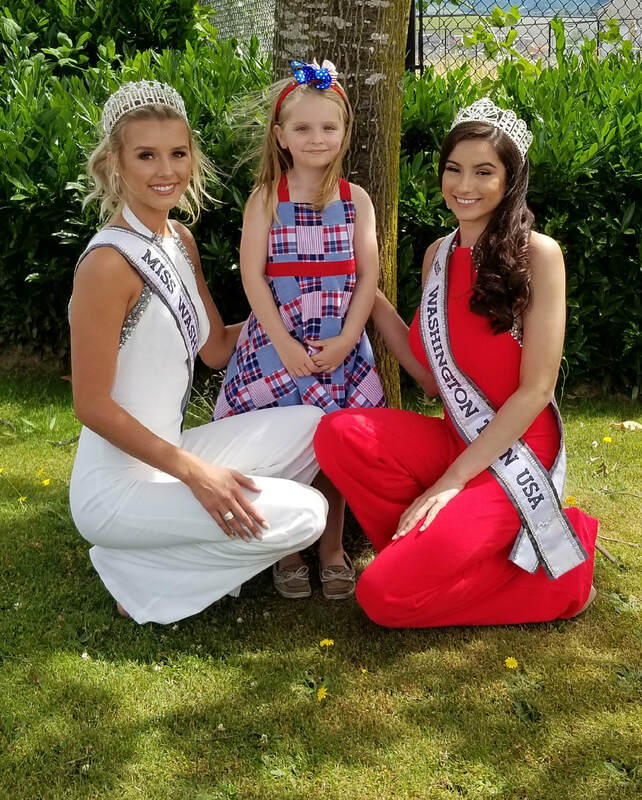 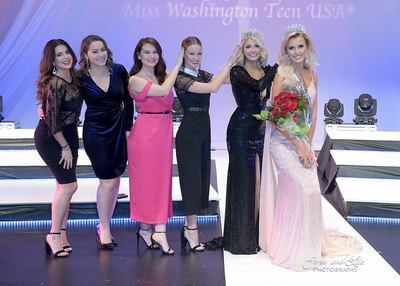 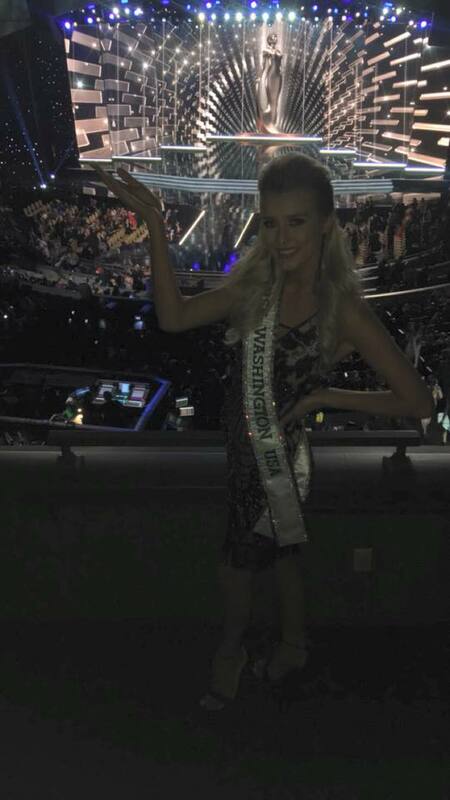 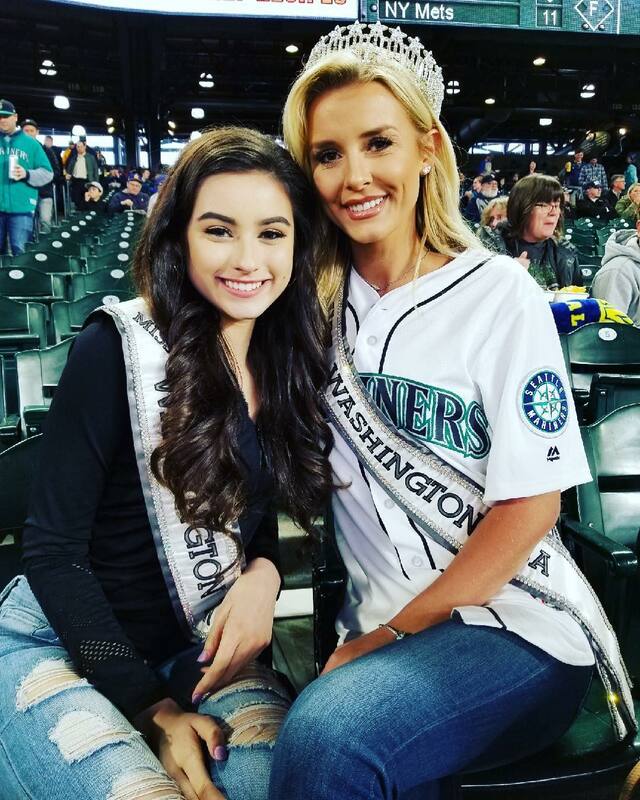 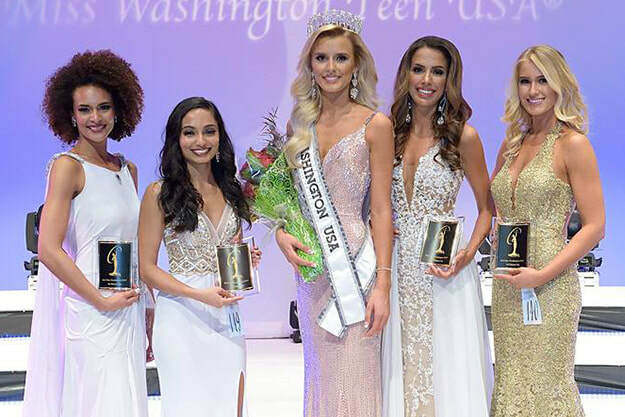 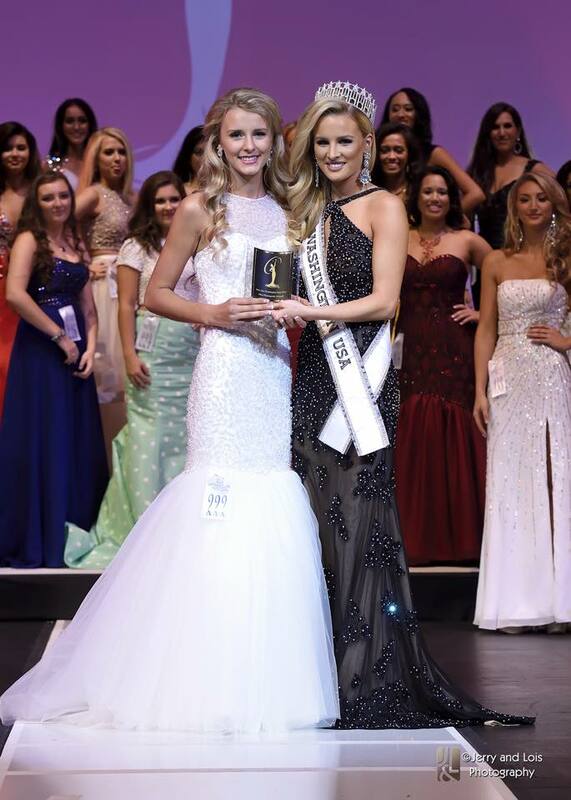 Since 9 years of age, Abigail has desired to be a representative of Miss Washington USA. 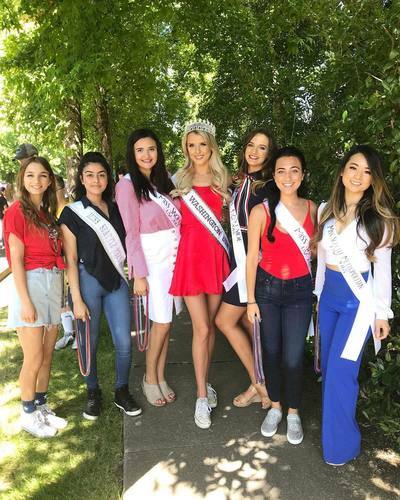 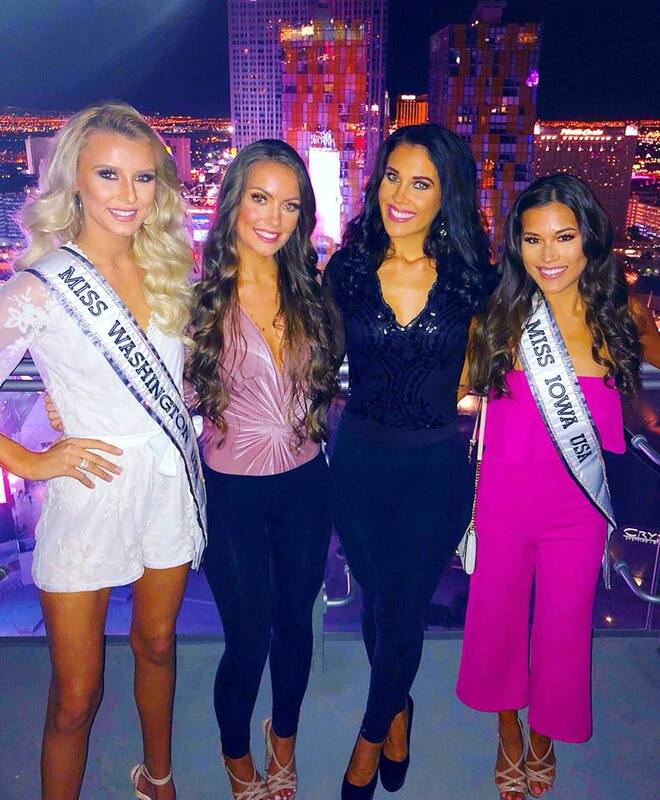 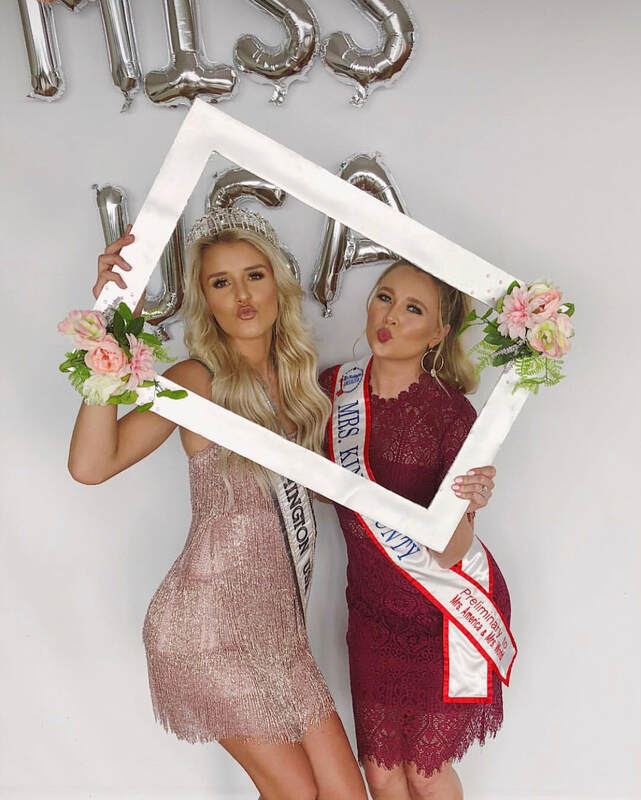 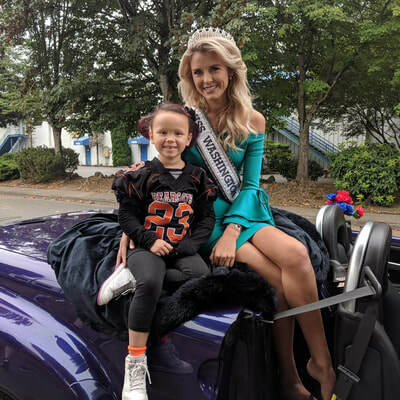 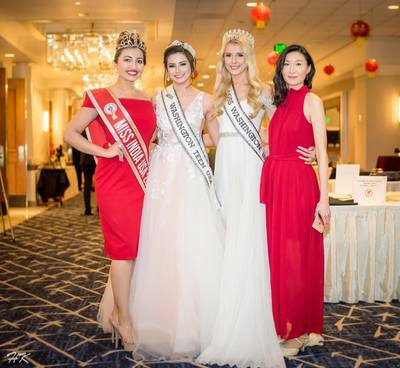 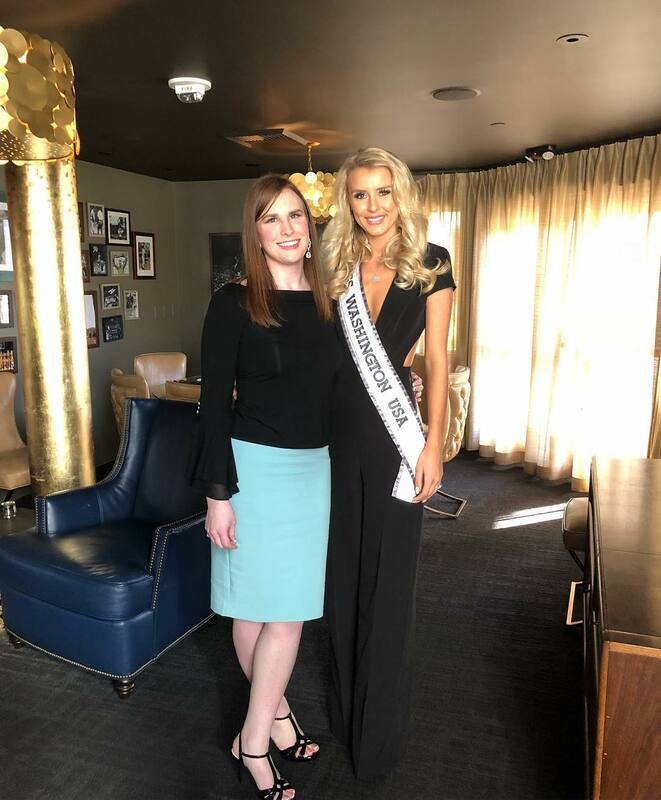 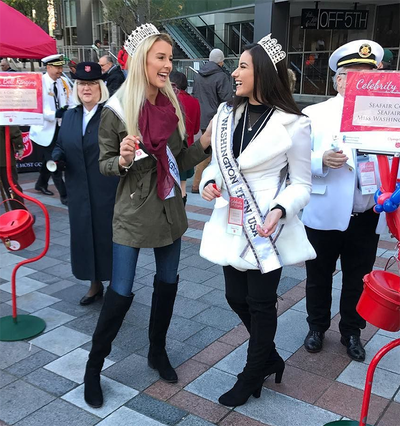 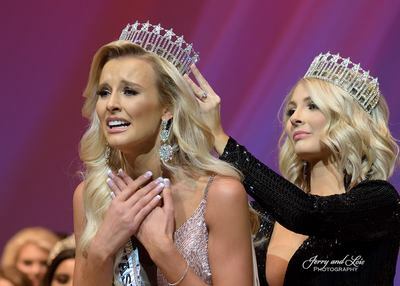 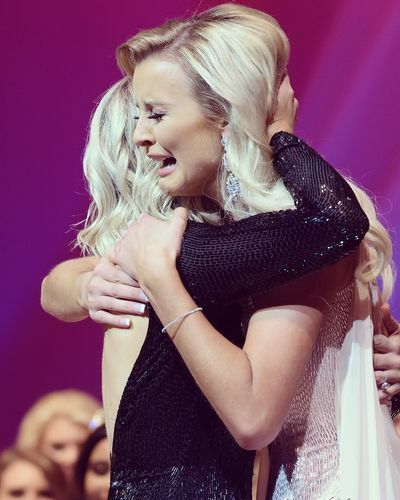 During her growth in pageantry, she has created her own platform called "#W82TXT", reaching untold numbers of viewers and gathering nearly 1,000 signed pledges to stop texting while driving. 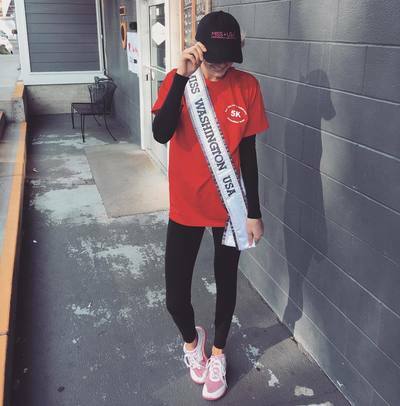 Alongside of this platform, Abigail donates her time and efforts to various disaster-relief organizations, specifically those targeting families with children, as she firmly believes that today's youth are the future.